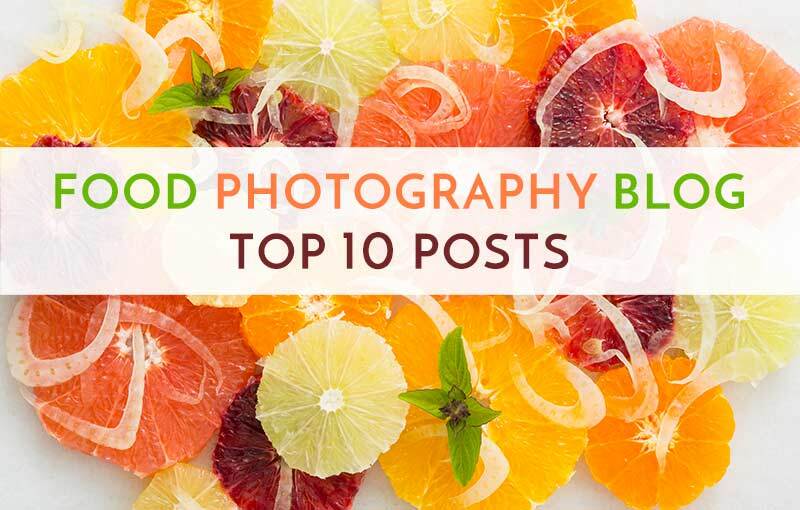 I started Food Photography Blog 6 years ago to give you all kinds of food photography tips and tricks. With your help, I use your comments and emails to create new content for you. This post is a roundup of the top 10 blog posts – the most popular blog posts that are on this blog as of this year, based on total page views for each post. 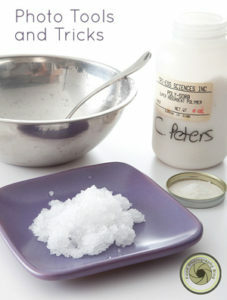 This post was always the most popular post, so much so that I made it a page on the blog. I update it often to reflect the ever changing gear we have available to us. In this post, I not only talk about how to do an overhead shoot, but I also talk about tripods and what you need to look for when buying one. #3 What Lens Should You Use To Shoot Food? I probably get asked this question every week in our Facebook Group. In this post, I talk about the two different types of cameras we have – full frame sensor cameras, and cropped sensor cameras. This makes a huge difference on the type of lenses you use for your photos. When you are first starting out, artificial lighting seems so scary and confusing, but actually, it’s so much easier to shoot with artificial light than natural light because it doesn’t move, and it doesn’t change color temperature on you. 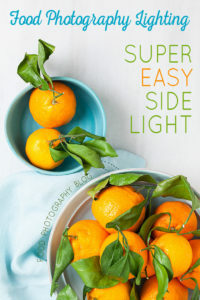 In this post, I talk about the easiest lighting set up you can do. A food photographer is also a prop hunter. 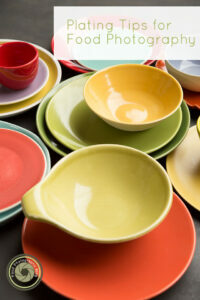 If you’re like me, you’re on the constant lookout for that beautiful dish, bowl, napkin, or serving utensil. I love prop hunting. 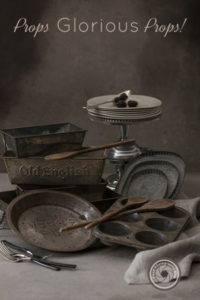 One dish can inspire an entire photo shoot. This post is about how to find some of those awesome treasures to add to your collection. 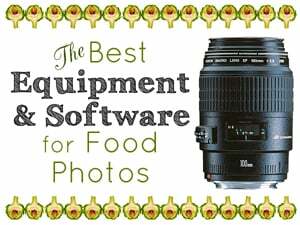 This one is super fun because I show you some cool tools that you might not have ever heard about, but are used all the time with food photography. This post is really helpful for those struggling with pulling your props together. 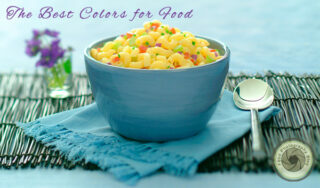 It’s so important to learn what colors work well with certain types of of food. 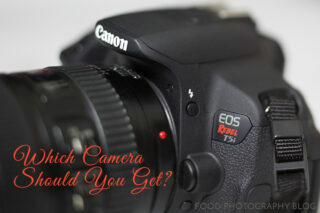 #8 What Is The Best Camera When On A Budget For Food Photography? This is another question I get asked several times a week. There are so many options these days for great cameras at very reasonable prices, I try to break it down for you in this post. 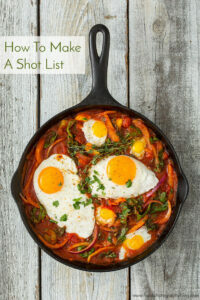 #10 How To Prepare For Your Food Photo Shoot – Make A Shot List! In this post, I help you organize your shoot by showing you how to break down your shoot into a step by step process. So there you have it! With thousands of page views on each post, it was easy to see what were the favorites this year. 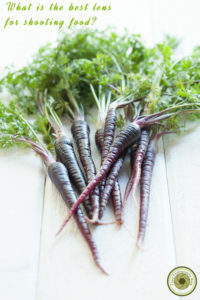 Thank you so much for reading the blog, and helping me create a fun place for all of us to talk about food photography. 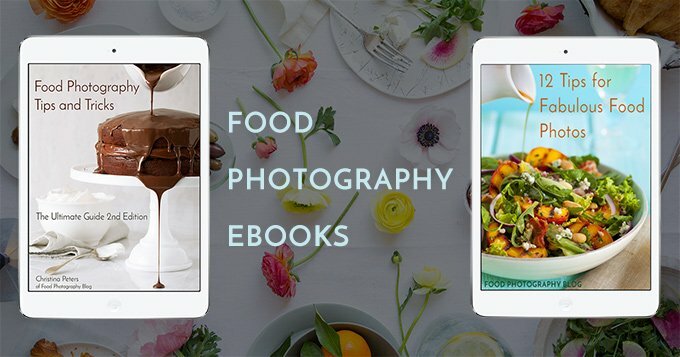 If you are looking for more photography tips and tricks, make sure to check out my ebooks. 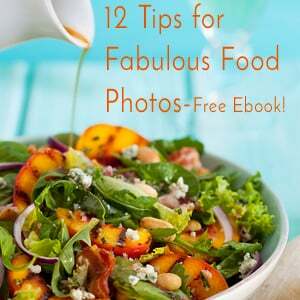 I have a free ebook for you, and also a more in-depth ebook with over 125 pages. 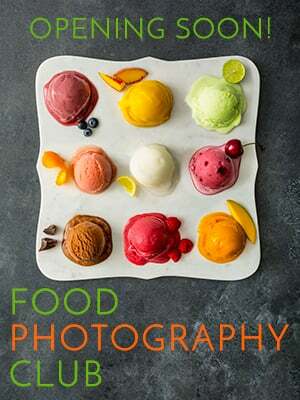 Your food photography is really super thanks for sharing this kind of post. Doors will open soon for the Food Photography Club. Click the images above to get on the notification list. Please shop at Amazon through my gateway - it helps keep this blog free for you to use. Just click the Amazon logo above and you're in! Shop away. Thank You! What is White Balance, Color Temperature, and Kelvin? 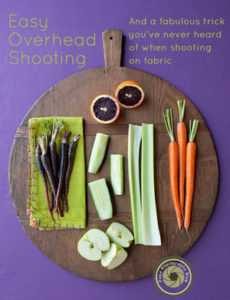 The Perfect DIY Napkins For Food Photography – No Sewing Involved!